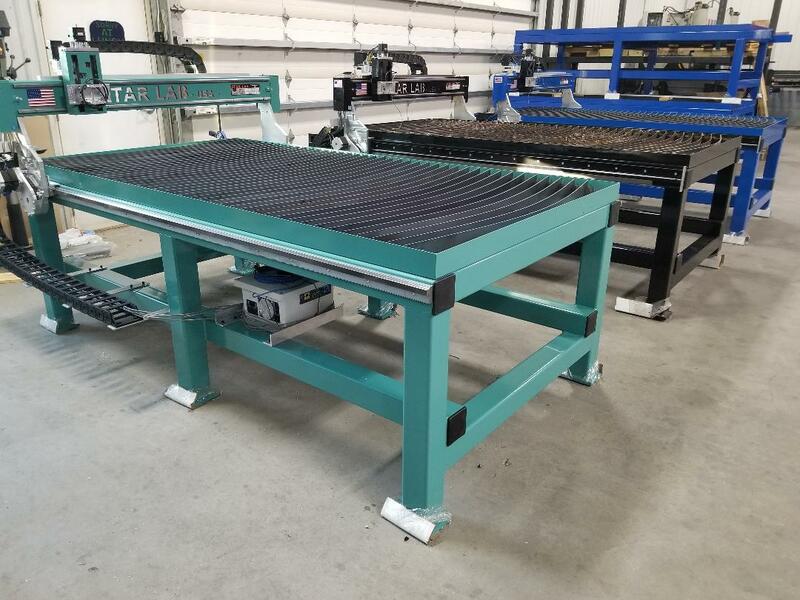 Sheetcam allows ultra fast .DXF processing to allow users to go from importing a drawing to generating thousands of lines of G-code in seconds. 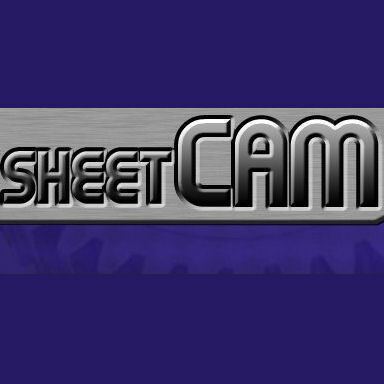 Sheetcam is also heavily supported online and has many many users. 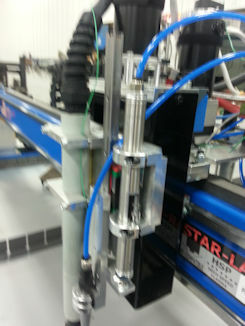 This system also allows for rotary tube cutting. 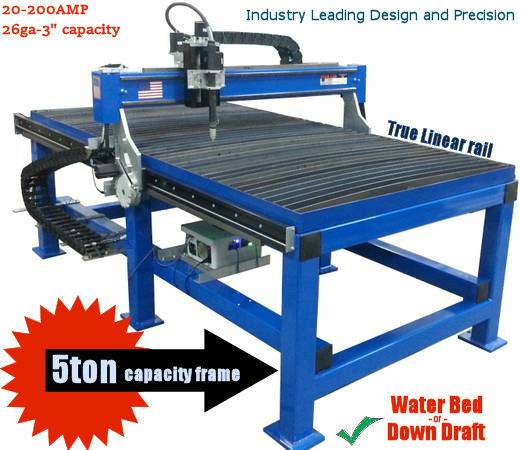 A solid CAM for use with your plasma cutter and Mach 3. Price is for one liscense.